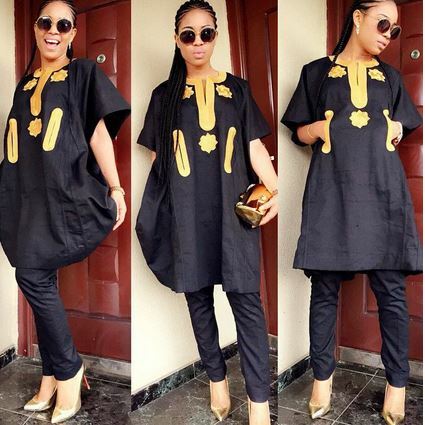 Chidinma Inspirations: What's Your Opinion About Women On Men's Wear? What's Your Opinion About Women On Men's Wear? It is a thing of style now that women adorn themselves on men's native wear (s). The good thing about it is that these women actually look great on them and also fashionable. 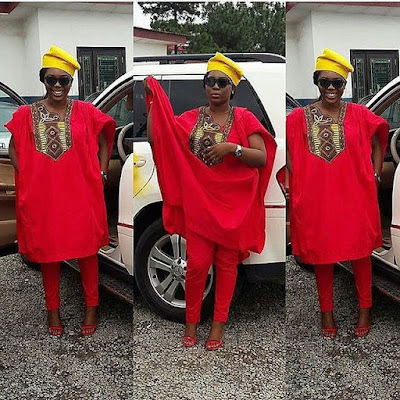 However, the question now is, do you think it should now be a norm for women to continue with this fashion style since fashion continue to revolve every second of the day? I am of the opinion that we women have so many beautiful, great and lovely attires that constantly allows us to look and feel like queens in our own right and we should allow men to look and feel like the kings that they are on their attires and in their own rights. But what do you feel about this? Please share with us, let's inspire one another on fashion. Dear Chijioke, thank you for your opinion about this post. It is greatly appreciated. Dear Anonymous, thank you for opinion about this post. It is greatly appreciated. It's good. The ladies look good in those attires. Fashion is quite trendy and I feel this concept isn't a bad idea. Dear Nora, thank you for opinion about this post. It is greatly appreciated. Nice view. But what happened to the scriptural verse...? !